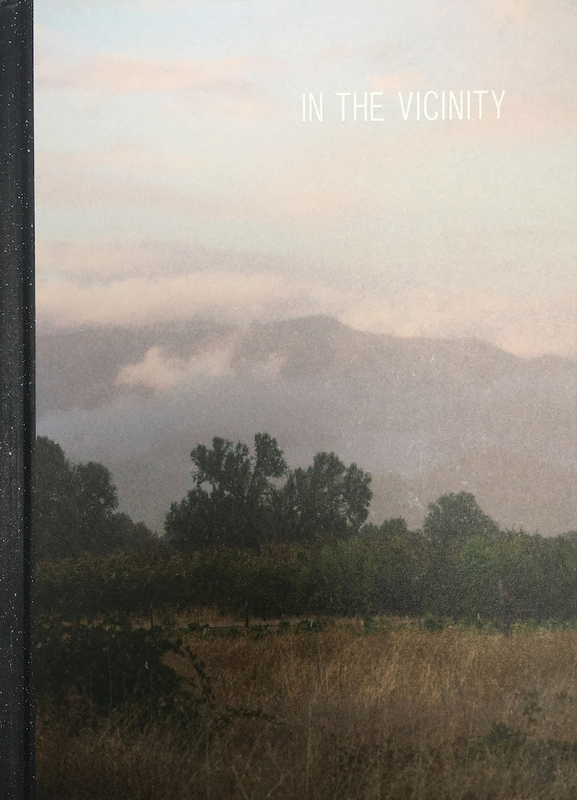 In the Vicinity is a terrific book that highlights Ed Panar’s unique talent for bringing poetic coherence to the simple act of wandering around. Photographed over a ten-year period in the pre-legal era of marijuana production in Northern California’s Emerald Triangle, the book includes a hidden bonus publication, a catalog of cannabis buds, entitled Flowers. With editing help from Melissa Catanese and press supervision by Nelson Chan, In the Vicinity is a beautifully designed and produced assertion of one of contemporary photography’s keenest observation-based practitioners. With a perfect balance of sincerity and levity, Panar helps us see the endearing qualities in our folly in a region whose off-the-grid economy provides an incredible visual blend of wilderness and burnout culture. Ron Jude’s books include Emmett, Lick Creek Line, Executive Model, and Lago. 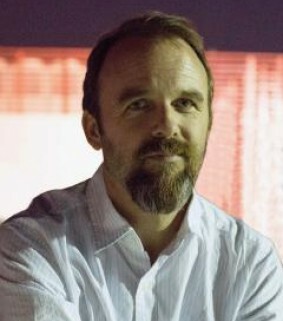 He lives in Eugene, Oregon.